I love all these ideas! Some look really easy, which is a must during this busy time of year! I agree Erin. Simplicity is a must during this time of year. Thanks for stopping by! 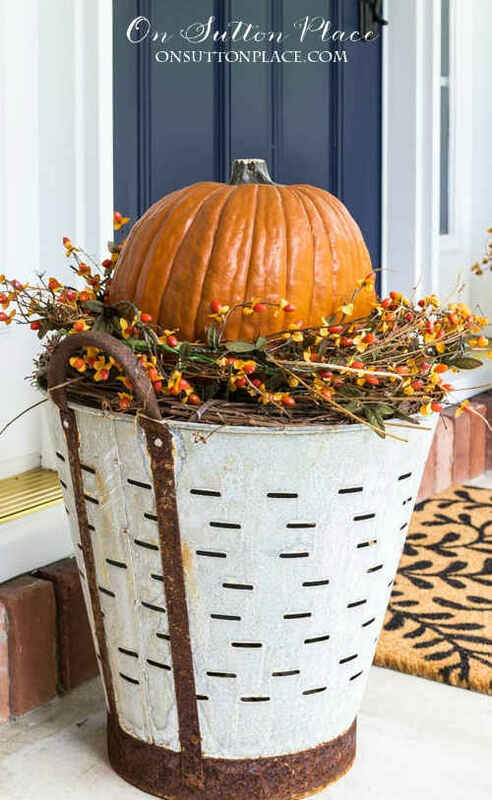 If this roundup had a smell, it would be pumpkin spice! ;) This makes me want to put down the yarn and have a crafternoon this weekend. I hear ya! a crafternoon is definitely in order! Thank you for stopping by. I'll have to check out your blog. 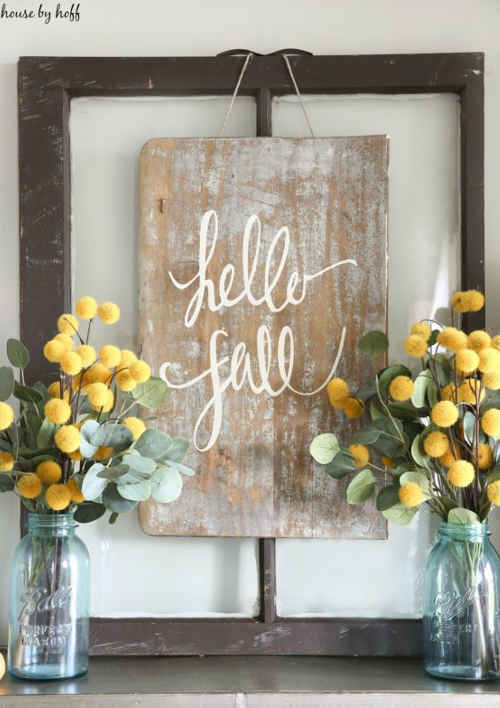 Great fall decor suggestions. 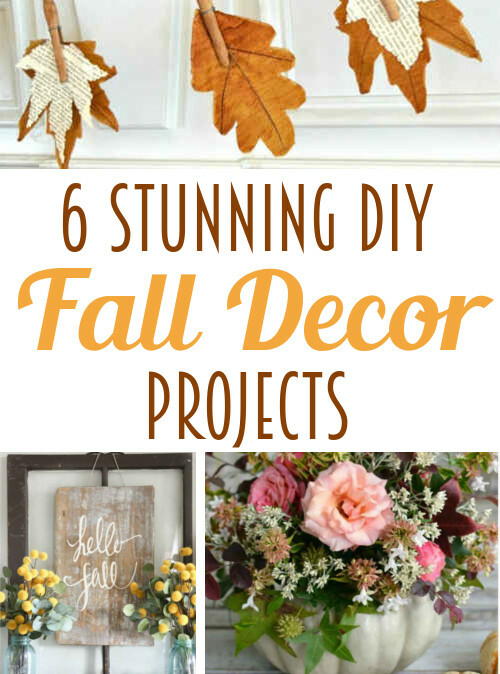 Will surely make the house look fab for the season...and most are quite easy to do. Thanks for stopping by Angie. If you make any of these I would love for you to come back and leave a link here so I can check them out. Or link them up to my Monday link party! Thank you so much. Heading over now to check out the rest of the link ups.